The author takes the reader to many famous Biblical places. 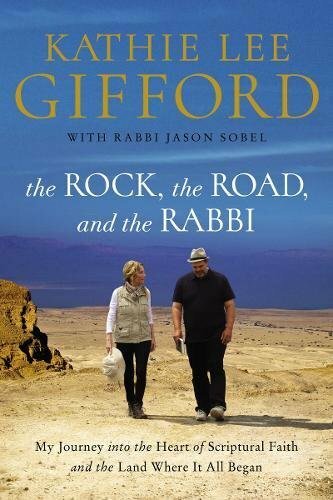 Then, with the help of two Bible experts, Rabbi Jason Sobel and Ray Vander Laan, she explains what happened here in Biblical times. The two theologians do a good job of setting the stage, and explaining the meaning of the Biblical passage. And that’s how the book works. We visit the scenes of the Bible, we get an expert explanation of the passage, and also a practical lesson. Nicely said! When does the next tour leave?